The beer Petrus Blonde is brewed by De Brabandere in Bavikhove in Belgium. The beer Pilaarbijter Blonde is brewed by De Brabandere in Bavikhove in Belgium. 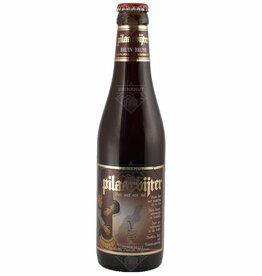 Pilaarbijter Bruin is a dark beer with an alcohol percentage of 6.5% which was launched in 2003. The beer Petrus Double Brown is brewed by De Brabandere in Bavikhove in Belgium. 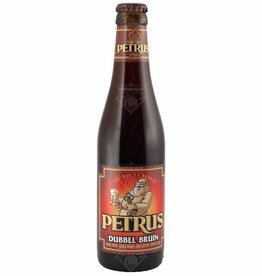 The beer Petrus Old Brown is brewed by De Brabandere in Bavikhove in Belgium. The beer Petrus Aged Pale is brewed by De Brabandere in Bavikhove in Belgium. 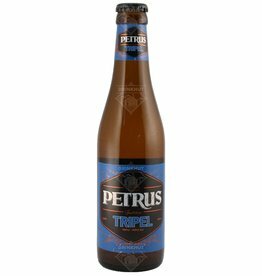 The beer Petrus Golden Triple is brewed by De Brabandere in Bavikhove in Belgium.